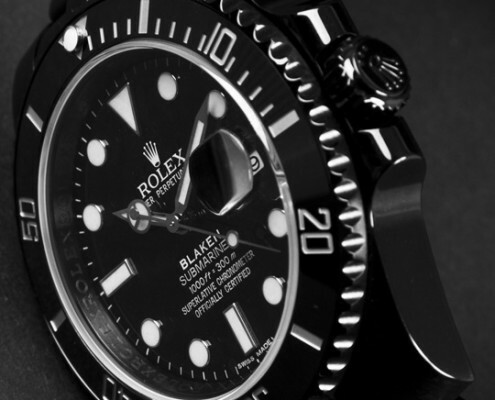 The Rolex Yacht-Master II – shown here in 904L steel – is the benchmark for all those with a passion for sailing. 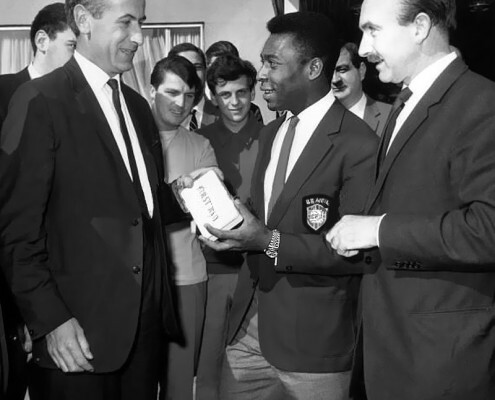 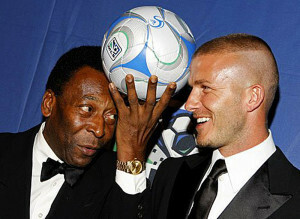 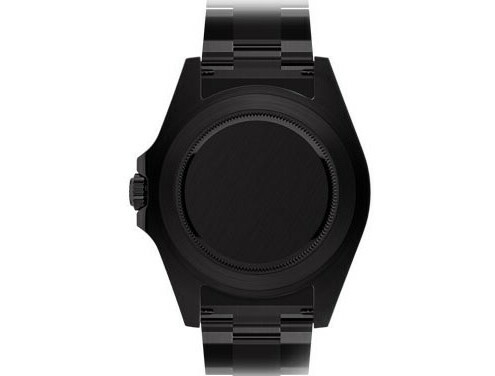 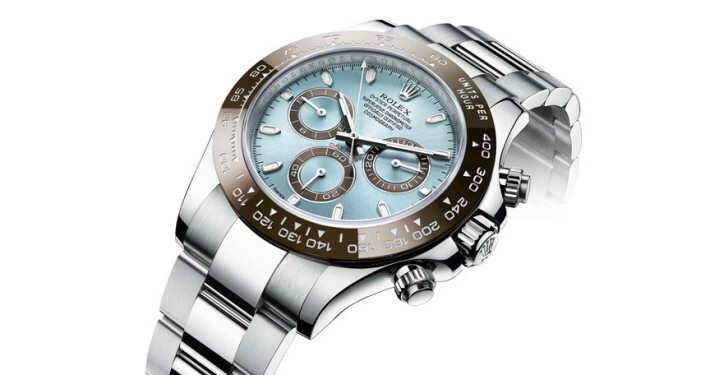 It has a programmable countdown with a mechanical memory that can be synchronized on the fly. 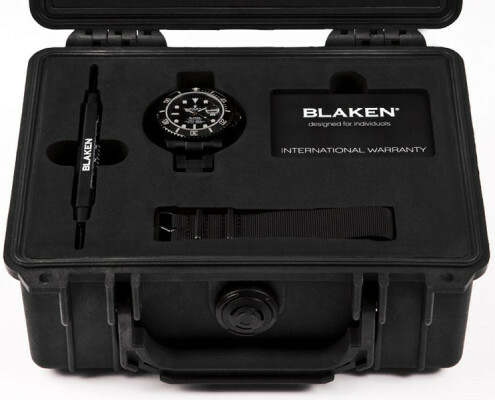 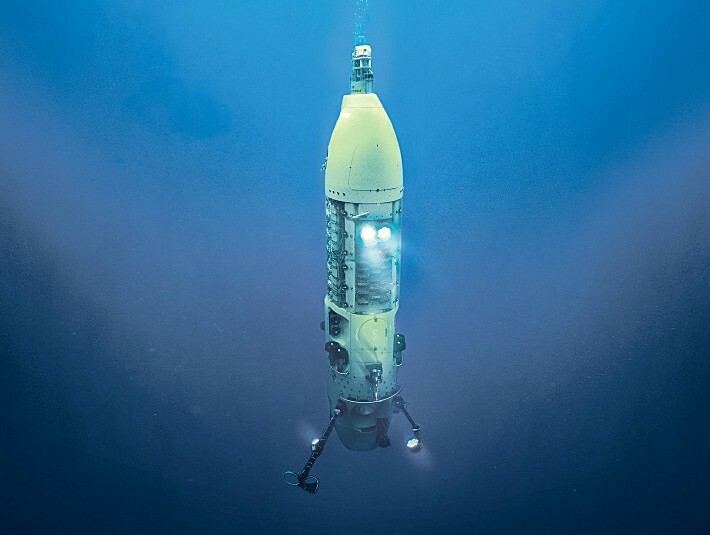 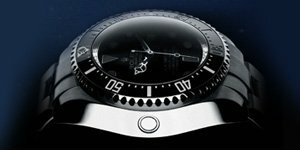 A function that responds ideally to the need for precise timing during the crucial starting sequence of a regatta. 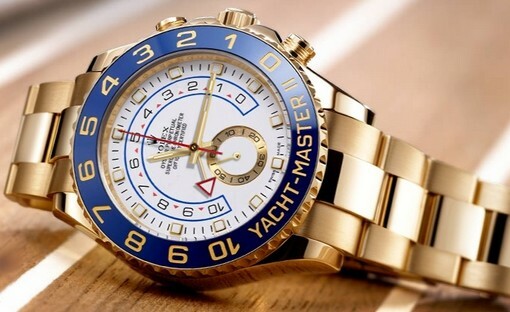 The Rolex Yacht-Master II is a sport watch made by Rolex, unveiled in 2007 and first introduced in March 2010 with the models 116688 (Yellow Gold) and 116689 (White Gold). 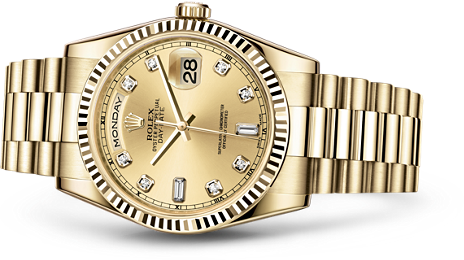 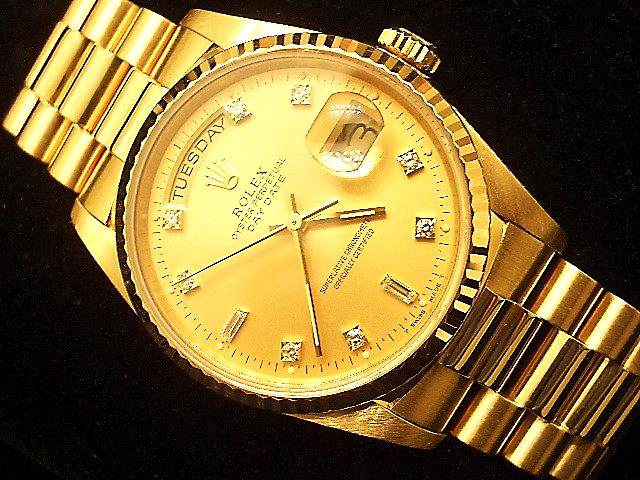 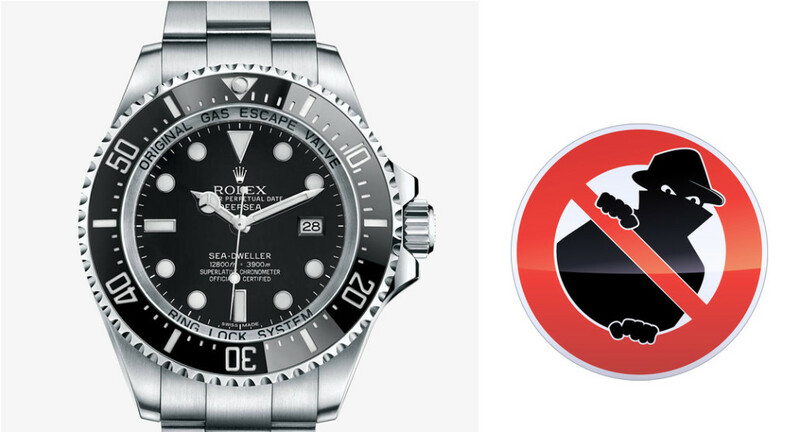 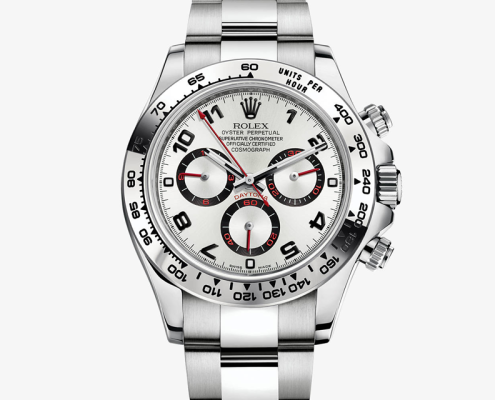 One year later, in 2011, Rolex introduced model 116681 which was made from steel and everose gold. 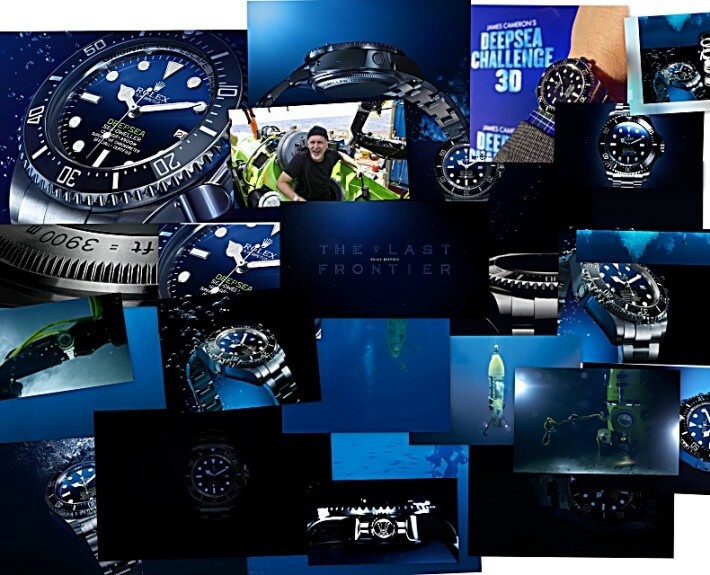 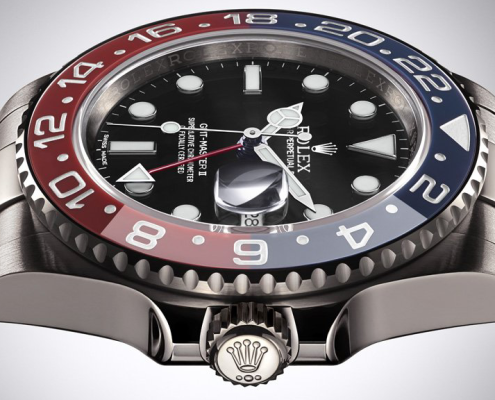 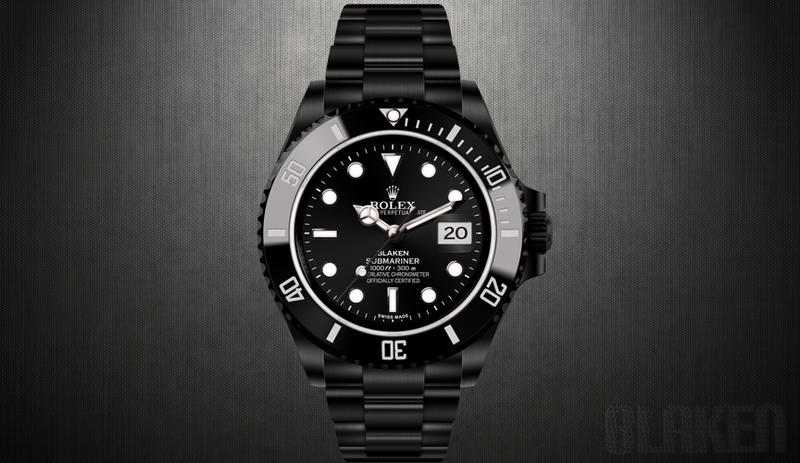 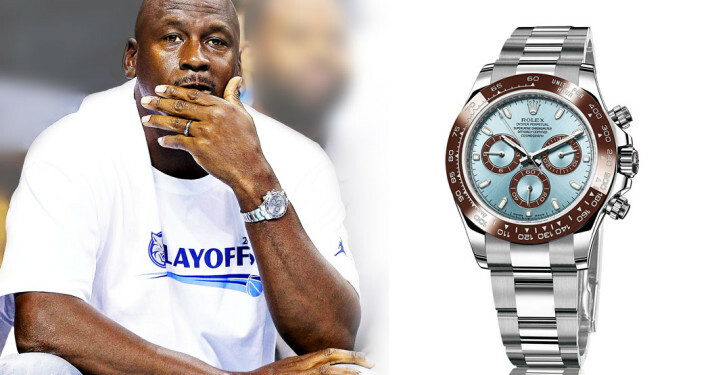 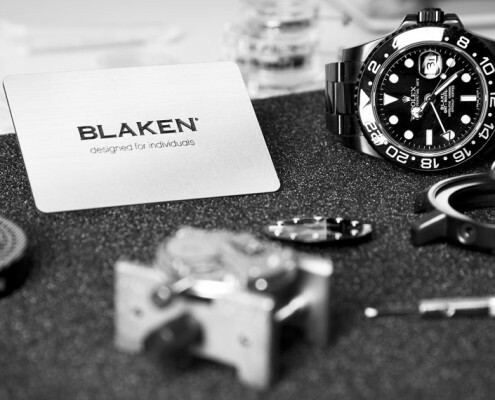 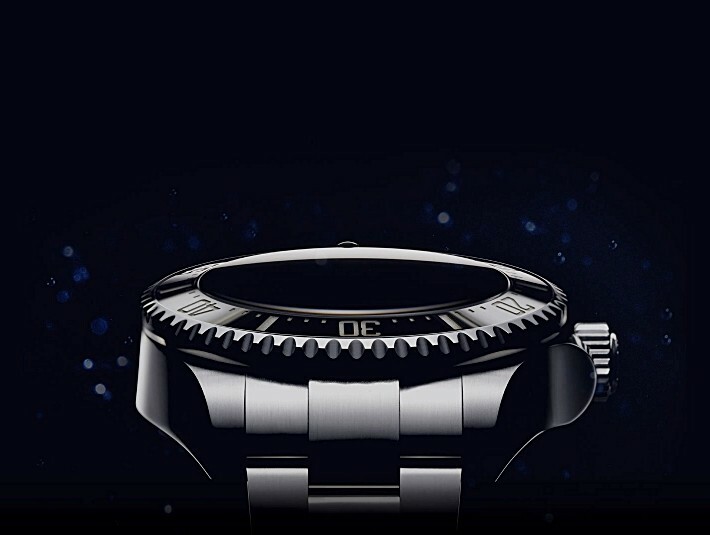 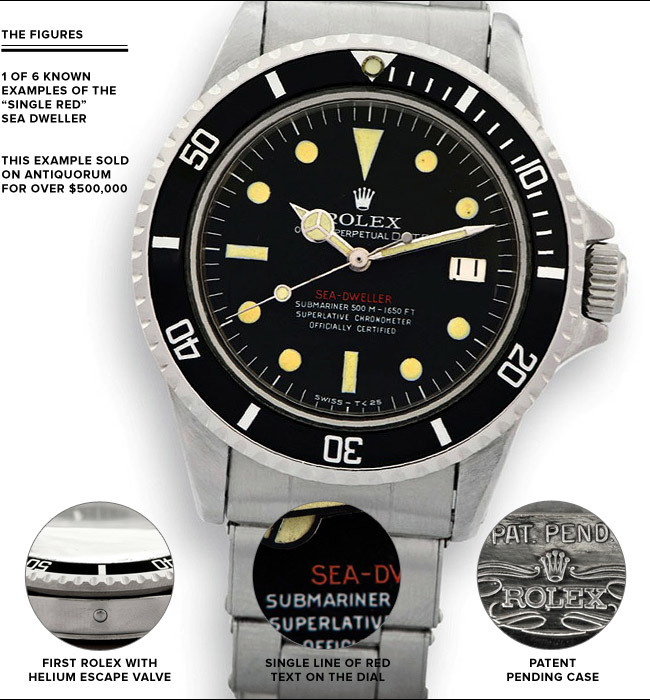 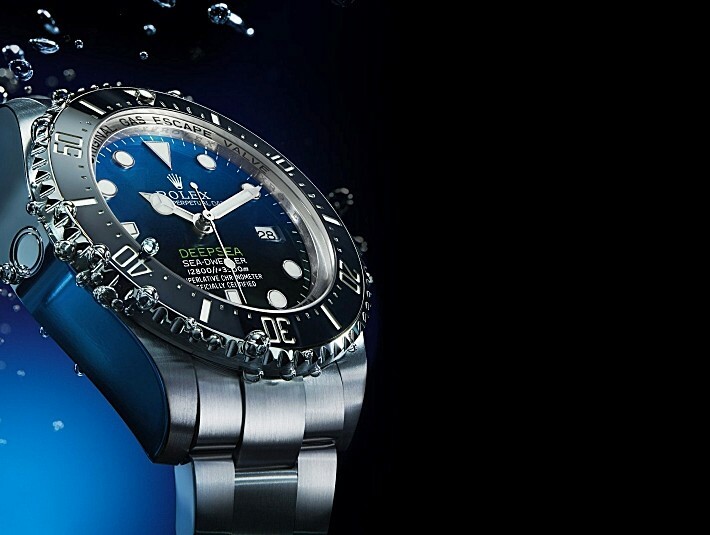 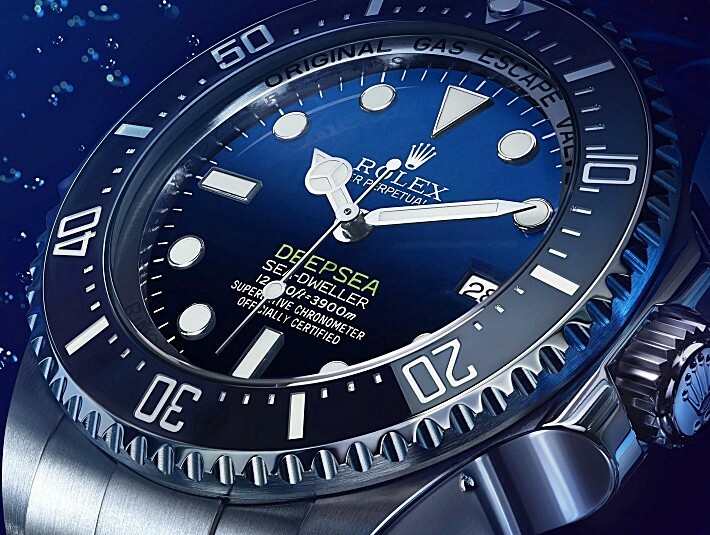 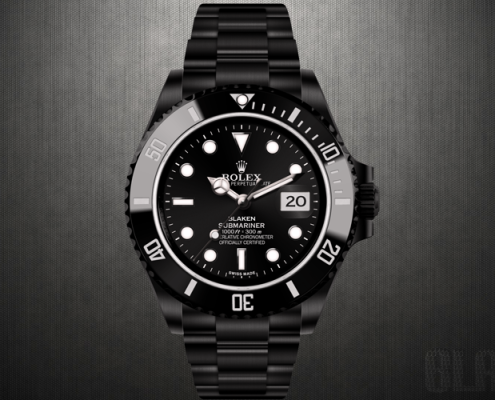 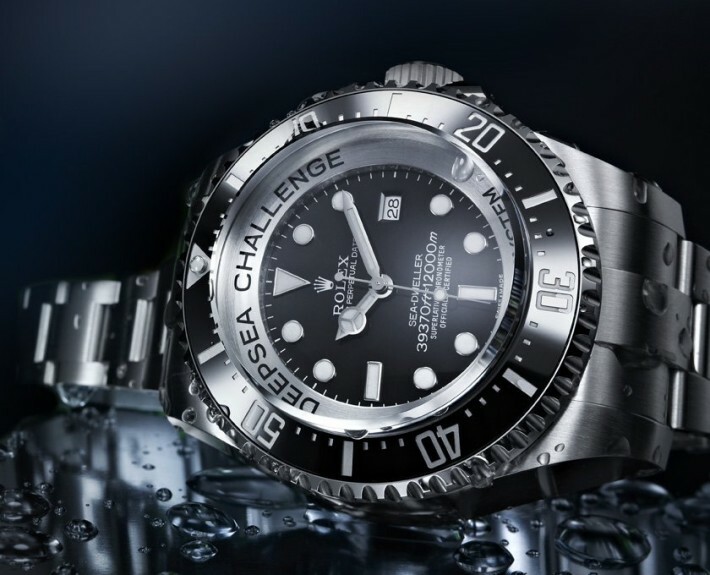 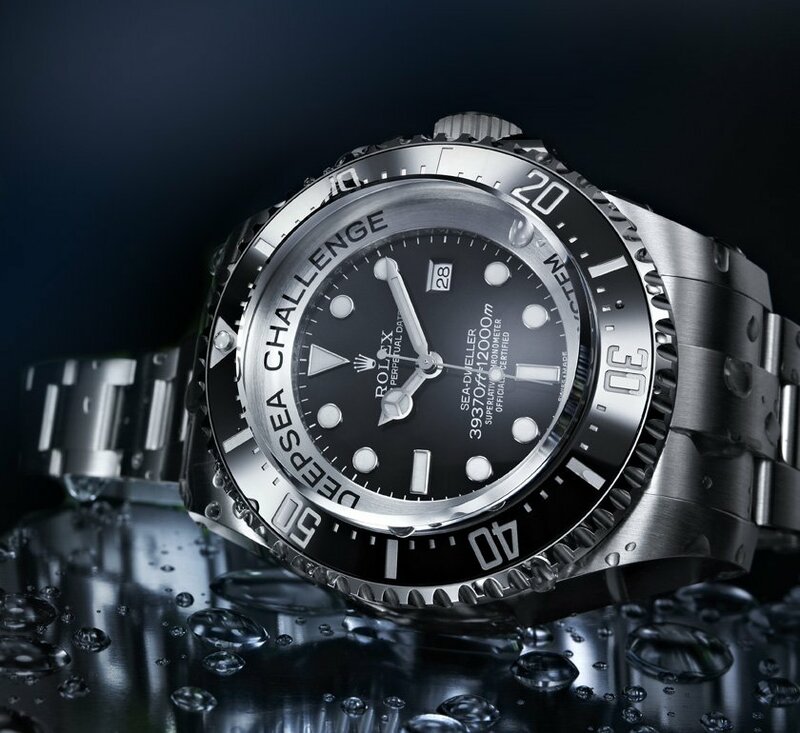 At Baselworld 2013, the watch was available for the first time in 904L steel, model 116680, fitted with a Cerachrom bezel insert in blue ceramic.Originally the Yacht-Master II used Rolex’s 4160 movement but with the introduction of model 116690 in 2013, the movement was updated to the 4161 movement specifically designed for the Yacht-Master II. 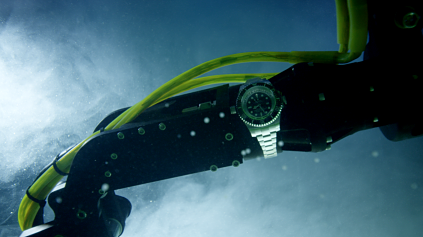 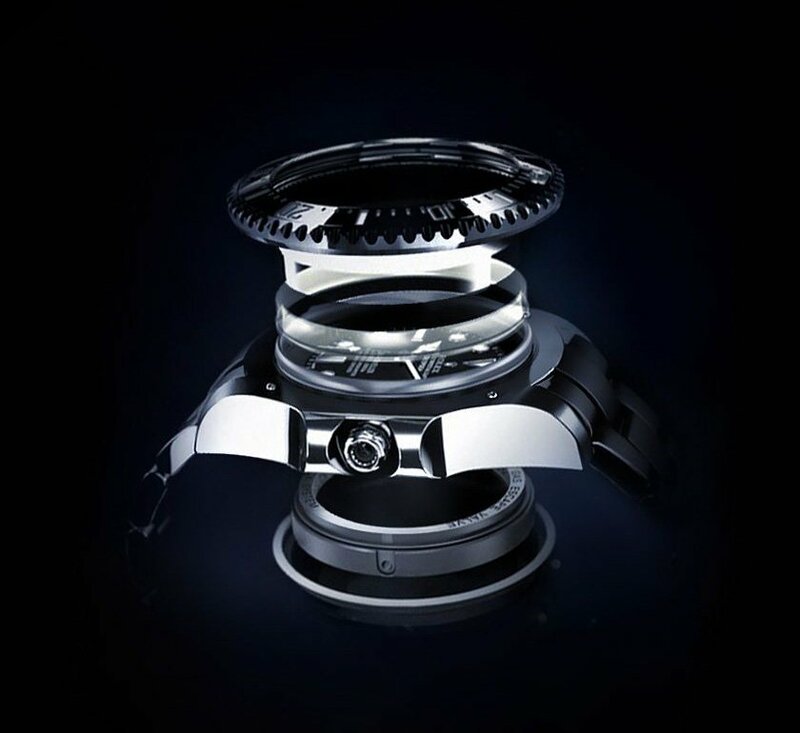 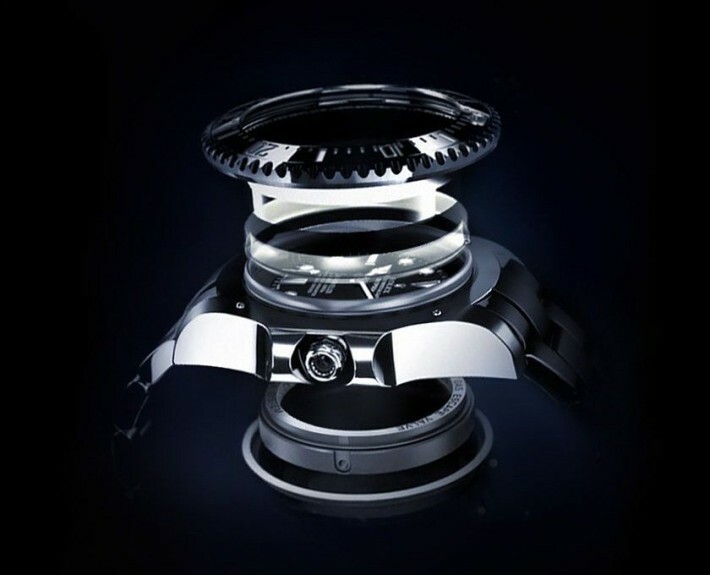 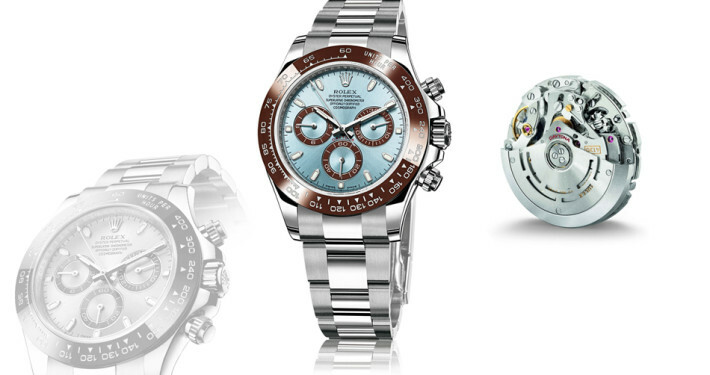 All Yacht-Master II watches have a case size of 44mm.